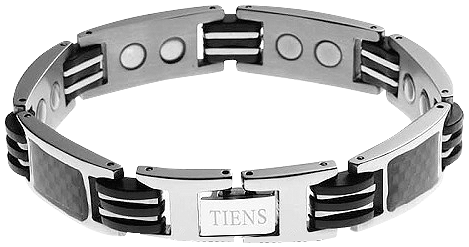 Tiens - this is your health! 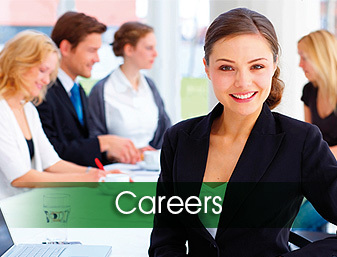 with certificates of ISO 9002, FDA, GMP. Love your skin at any time! 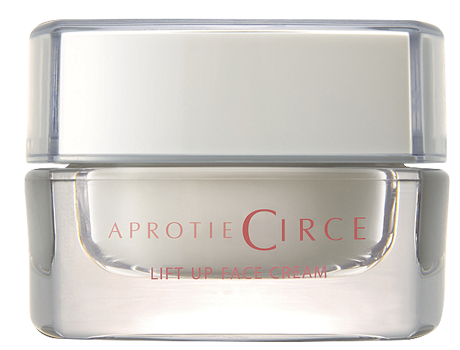 Loving care for your skin! 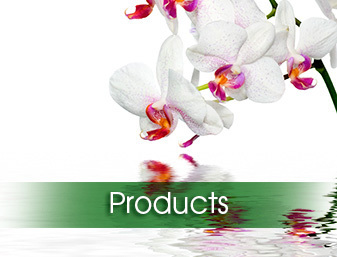 Enjoy youthful skin for longer time with the APPROTY products. you will feel the difference in the way you look. 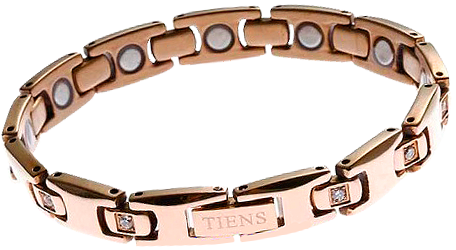 Biologically active supplements “Tiens” are internationally recognized products with certificates of ISO 9002, FDA, GMP. 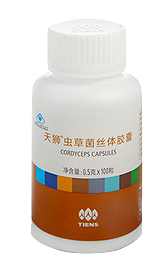 Asian fibers extracted from the Konjak tubers help with the general intestinal health and regulate the feeling of greater satiety in the stomach. 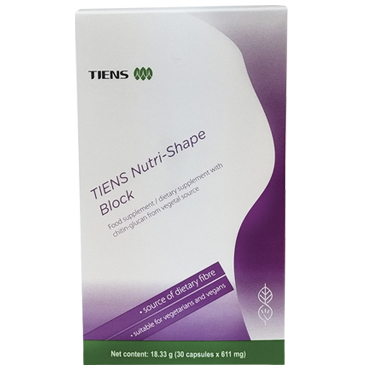 This nutritional supplement helps reduce unnecessarily large amounts of food intake. 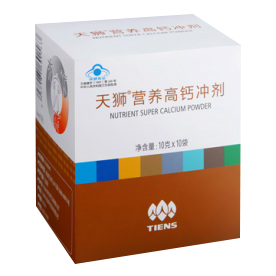 A formula based on the chitin-glucan is a plant ingredient (fungi), a natural fiber substance that binds to the lipids in the gastrointestinal tract and reduces the absorption of fat in the human body. The preparation does not contain GMOs. 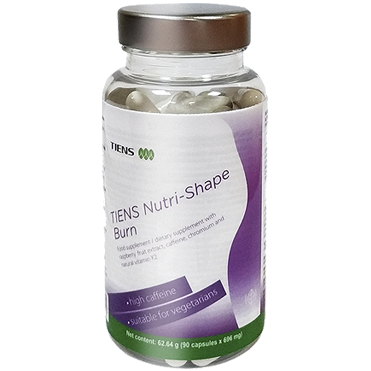 The Nutri-Shape Burn formula is a dietary supplement that successfully boosts metabolism in the body. Entirely built on fruits and vitamins. 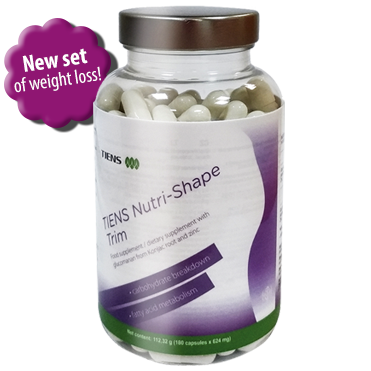 It helps fast fat burning and successful weight control. Stomach pain, cardiac pain, frequent thirst, dry mouth, palpitations, nervousness, trouble sleeping, pain in the elbow, difficulty sleeping (insomnia), pain on the inside of the upper arm (the area from the shoulder to the elbow). 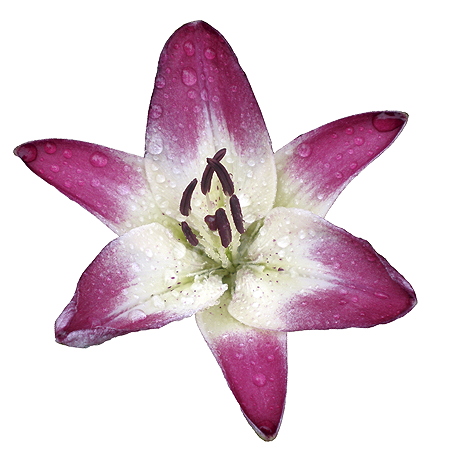 Shoulder pain, the stomach is our pain, hearing loss, constipation, stiff neck, sore throat. Pain: Eyes; Ears; Jaw; The shoulder and the outside of the hand; Bloating; Swollen belly; Bladder weakness. Health is our most important guest. 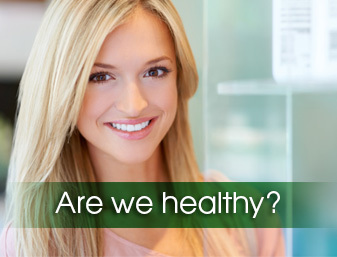 Do you want to be healthy and beautiful? 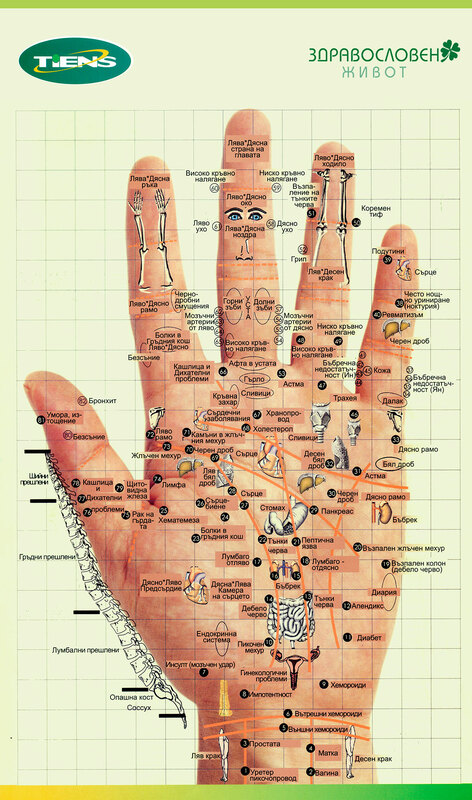 How does our body? 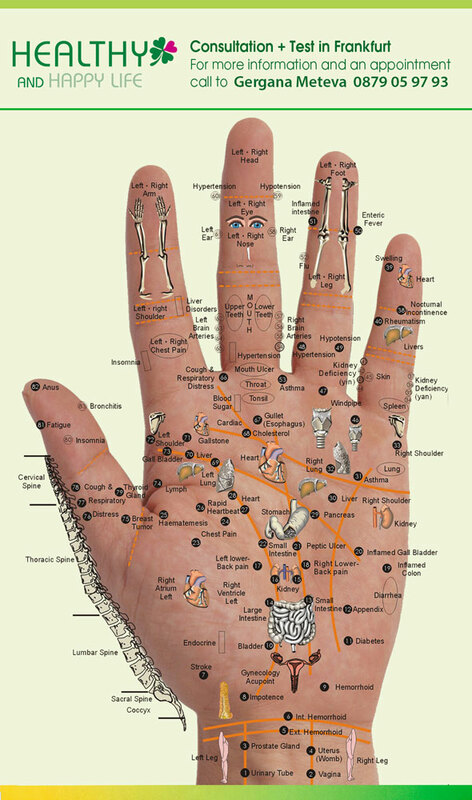 What is the secret of Chinese medicine? Why is the environment in which we live? 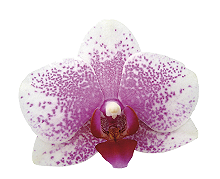 How to remove toxins, hormones and harmful substances? This unique device form part of your home? Today let’s learn what has needed calcium and how it affects us? 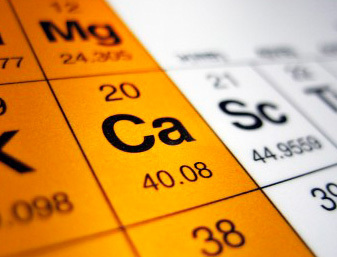 What is the difference between calcium and how our products affect health? 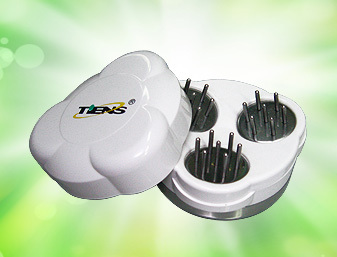 balance the human bio-electric field, regulates blood pressure, improves microcirculation, relieves headaches and refreshes the brain. 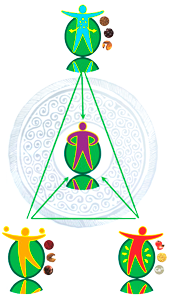 This balancing machine is a new perspective for a healthy body. The best food for the human body! 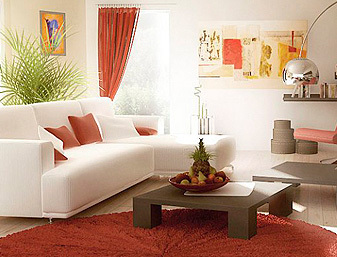 You can book with us the highest quality! 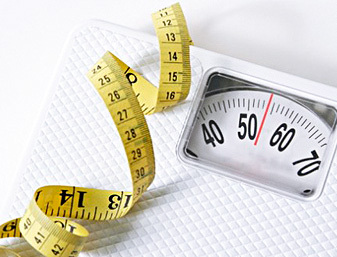 How completely healthily can reduce our weight? This weight loss program! I am very pleased of teas! 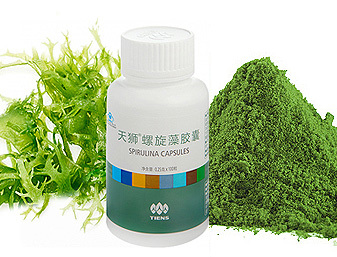 I use Spirulina and I’m pleased. I made Acupuncture test and I was pleased. I learned many interesting things about myself. I sincerely recommend it!